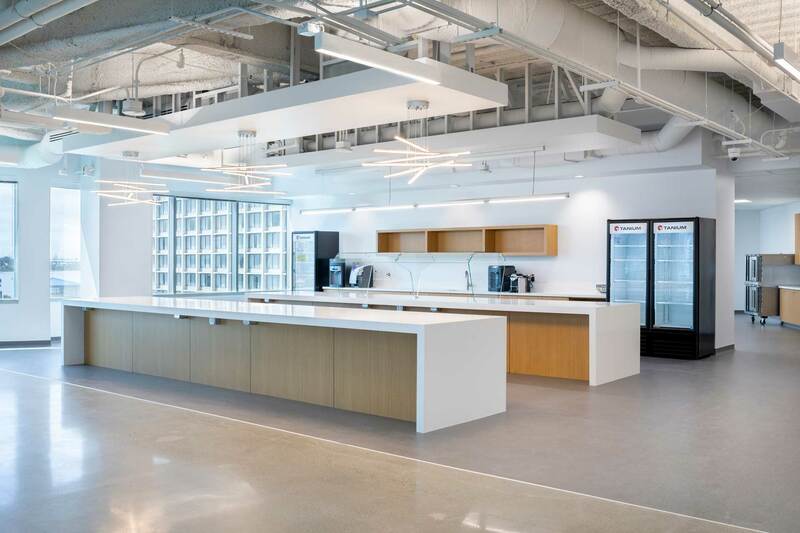 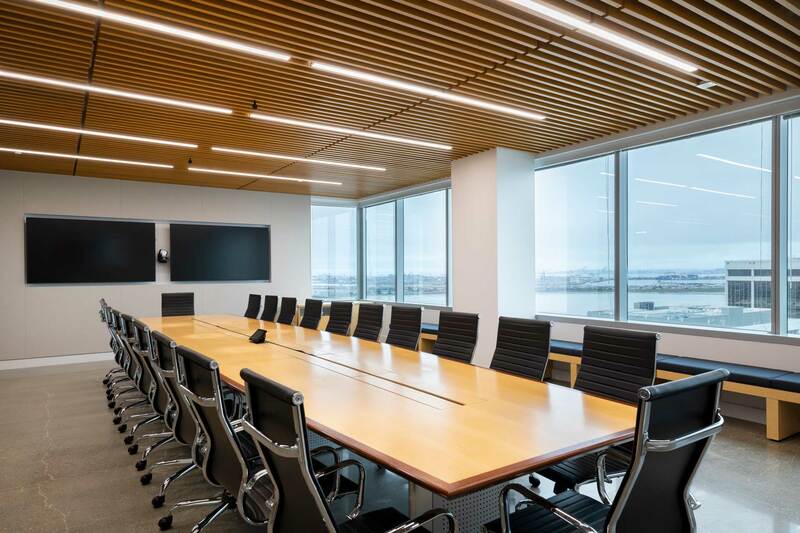 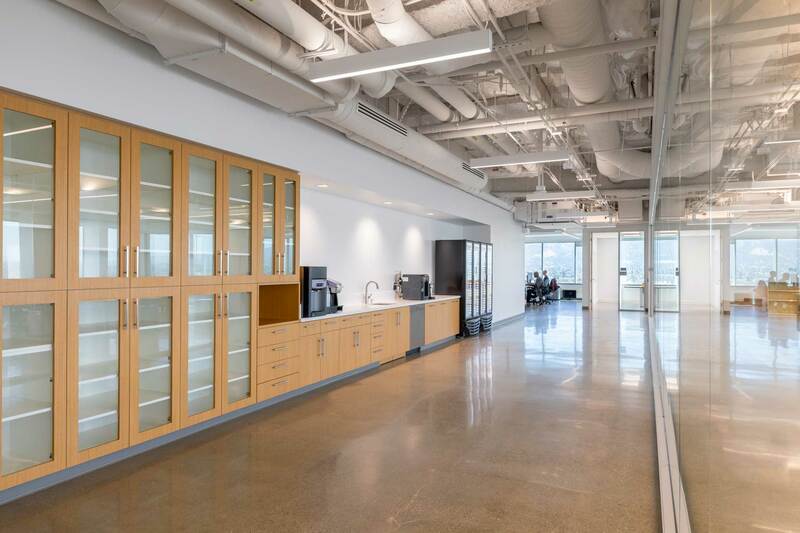 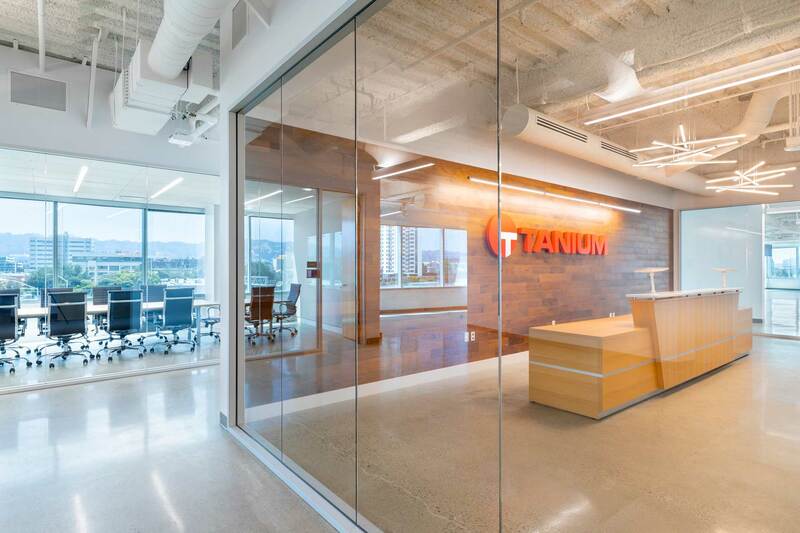 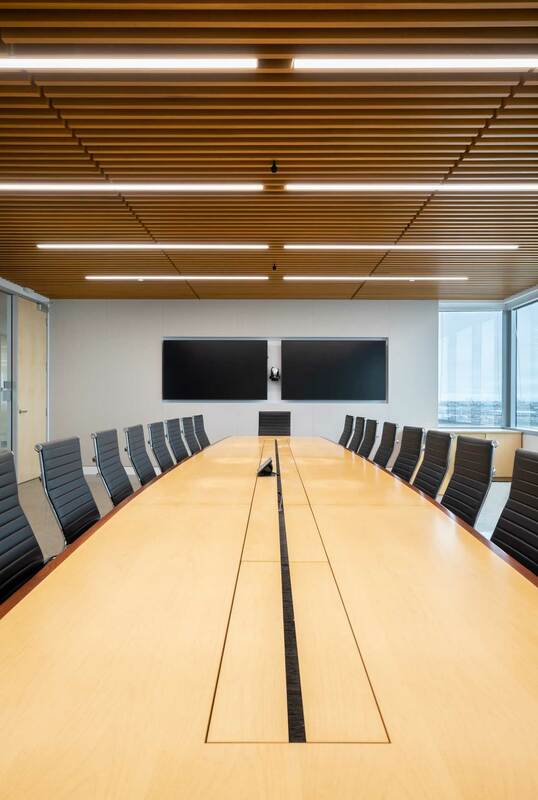 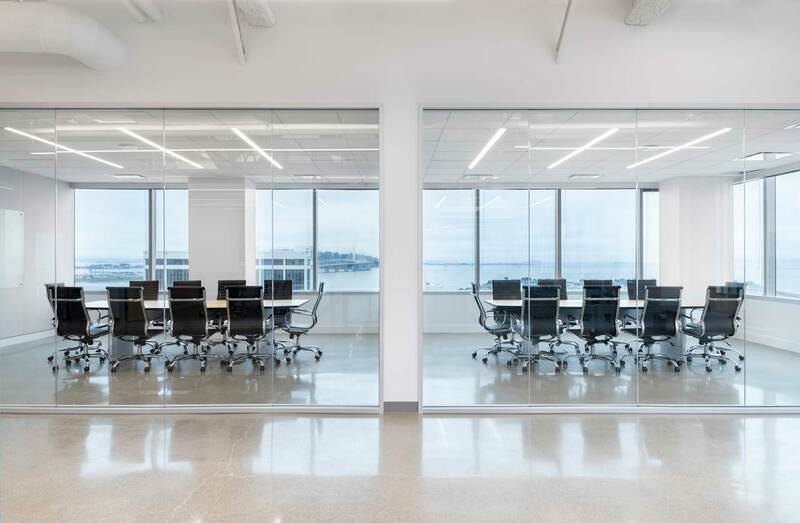 This project provided a new Corporate Headquarters and R&D Lab Operations for a company undergoing rapid growth.The design allowed for fluid circulation, visual connectivityand maximized the fabulous views of the San Francisco Bay for all employees in a fast paced environment. 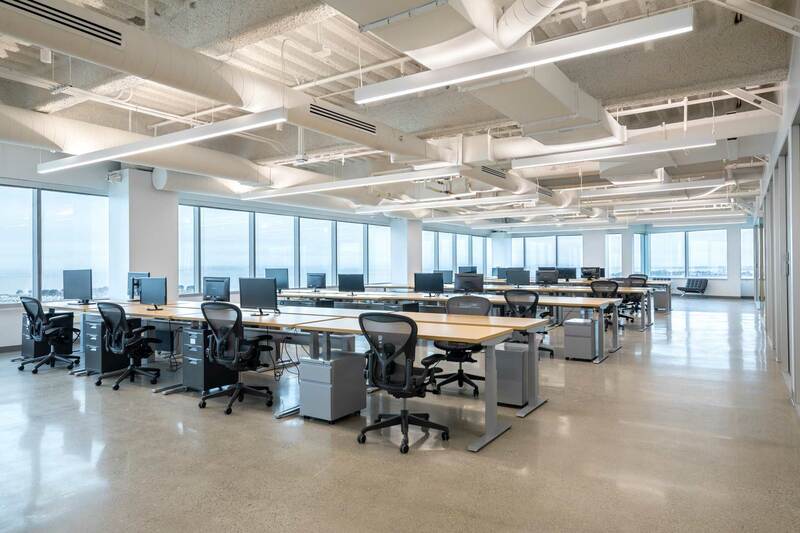 The notion of teamworking and private spaces was interwoven into the layout of each floor, where the desk clusters allowed for privacy and personalization. 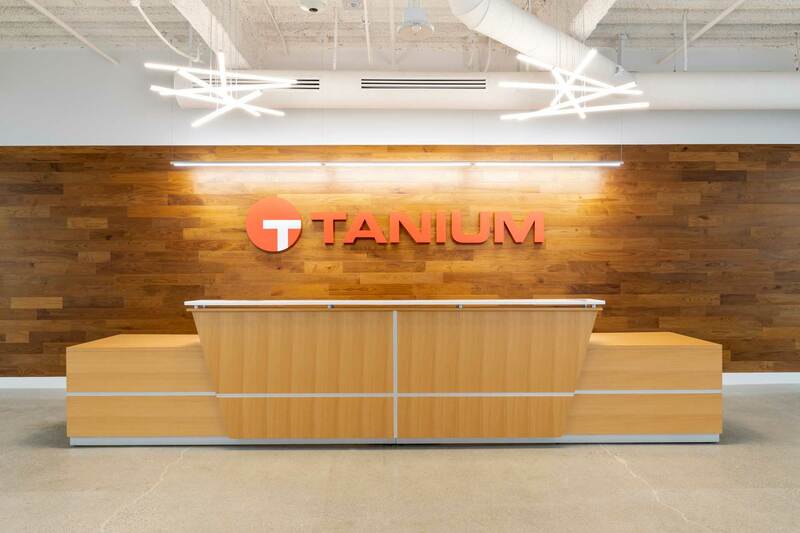 Formal &informal gathering spaceswere sprinkled throughout the three floors,facilitating knowledge sharing and supporting the collaborative work culture of Tanium.